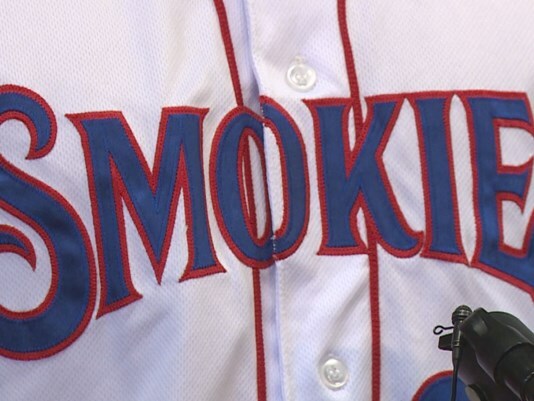 Local businessman and Tennessee Smokies owner Randy Boyd doesn’t plan to bring the baseball team back to Knoxville until 2025 at the earliest – and even that’s not a guarantee. In fact, he might sign another contract at that point and keep the team in nearby Kodak for another decade. Boyd also ruled out taking over another franchise from the Chicago Cubs although he said he had discussions with team owners about it. He called such a purchase "complicated" and said he wasn't interested. Further, Boyd told WBIR 10News on Friday that he doesn’t have the authority to move the Johnson City Cardinals, another team he oversees, to Knoxville. Boyd earlier this year signed a 10-year lease to manage the Cardinals’ affiliate. The baseball discussion, which took place during a taping of WBIR’s political and public affairs program "Inside Tennessee," came in the wake of Boyd recently purchasing one of the Knox Rail Salvage properties and a nearby parcel in Knoxville’s Old City for $6 million in September. In all, Boyd’s footprint in that area of the Old City now extends to more than 11 acres. He says he's had his eyes on that property for some time. Prior to the purchase, Boyd had discussions with East Tennessee leaders about potentially bringing the Smokies back to Knoxville. The team left for Sevier County after the 1999 season. Boyd’s contract with Sevier County and Sevierville, which co-own the stadium, runs out in 2025. At that point, the team could agree to another lease or leave. The city and county issued $19.4 million in bonds to pay for the stadium, which opened in 2000. Guidelines were built into the lease that would require the team to pay off whatever debt service, which would include interest on the initial bonds, is left if the team were to leave prior to 2025. For example, if the team were to leave today, that could cost as much as $10 million, according to the contract. 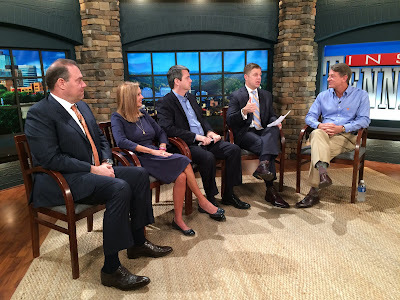 In the meantime, Boyd said he doesn’t plan to do anything with the Knox Rail Salvage property for at least a year. He’ll let the company continue to operate and transition into a new building. Then, he said, he’ll flatten the building and rehabilitate the area.